After claiming gold at the Rio 2016 Olympic Games and then a well-earned victory at the 2016 World Cup Series Final in Melbourne, Australia, Marit Bouwmeester (NED) was overcome with repetitive injuries. 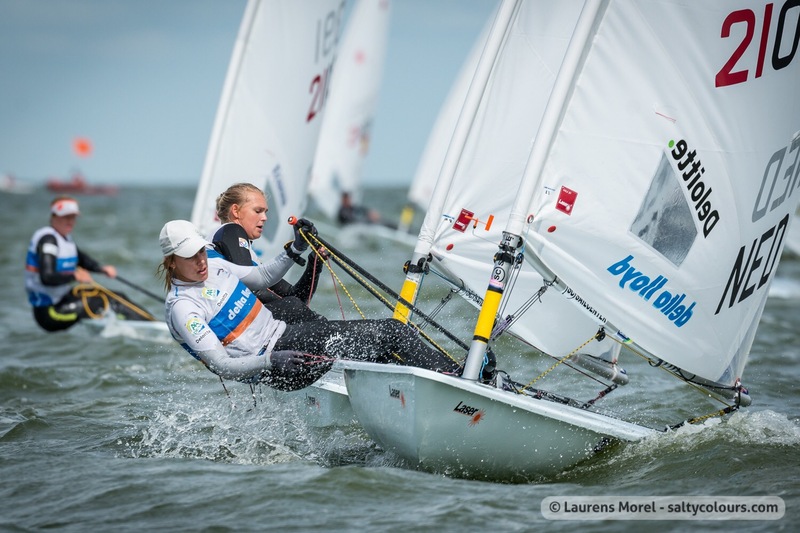 The Dutch racer was unable to race at major regattas throughout the early part of the 2017 but had targeted returning to the sport at her home Laser Radial World Championship in Medemblik, the Netherlands. Bouwmeester made an outstanding comeback and stormed her way through to claim an emphatic third world title. Just two months later, she claimed the European Championship title ensuring she holds all the current major titles – Olympic, Worlds and European. 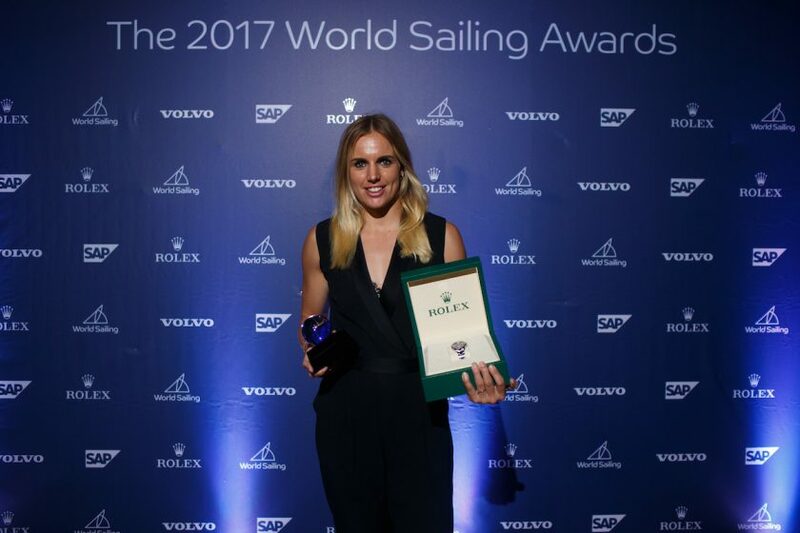 In attendance in Puerto Vallarta, Mexico, Bouwmeester was voted the female Rolex World Sailor of the Year by the public, World Sailing’s Member National Authorities and guests voting on the night. An astounded Bouwmeester was almost lost for words upon receiving the unique marble and silver trophy depicting the globe, crowned with five silver spinnakers representing the continents, together with a Rolex timepiece. “I’m just a girl from Friesland, north of Netherlands,” she commented. “I have always had big dreams and I didn’t just want to go to the Olympics but I wanted to win a gold medal and dominate the sport of sailing, being the best sailor there is. People laughed at me because at that time, I wasn’t even ranked in the top 20.